Holds stronger and longer. Their super strong adhesive make them stick even more securely than original Post-It Notes. 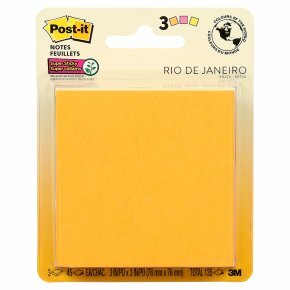 Post-it Super Sticky Notes are super strong, super versatile and super stand out.